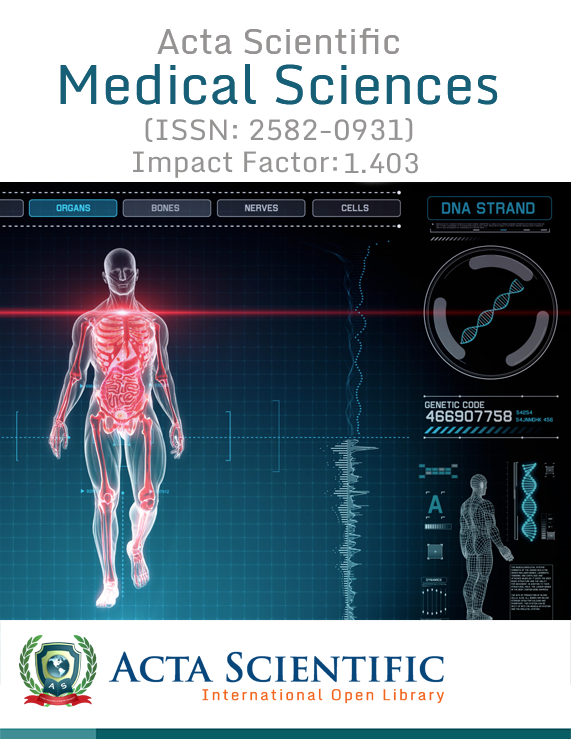 Acta Scientific Paediatrics (ISSN: 2581-883X)(ASPE) is an internationally peer-reviewed journal that significantly focuses on advanced Paediatrics research including novel insights regarding paediatric medicine. The vision of the journal is to improve the aspects of child health. 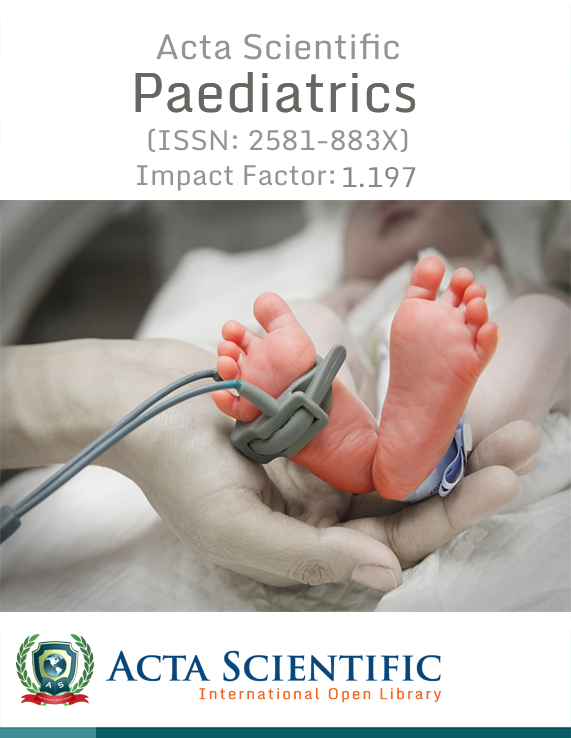 The journal scope constitutes of topics relevant to adolescent medicine, neonatal medicine, various diseases and their treatments and all emerging research topics in the field of Paediatrics. Novel practice models and advances in Paediatrics research and clinical care are increasingly expanding and is an extensively challenging arena. The journal covers all the vital topics under pediatrics, with a strong desire to improve child health status globally. Paediatrics care study is of vital significance for the welfare of child health. As paediatrics are easily prone to ill health and diseases, enormous care need to be taken for their management. Quality research helps to provide quality care to the children and helps in treating problems. Study of paediatric care is a broad topic on which diversified research is carried out to improve child health care. The journal delightfully accepts all the original research in the arena of paediatrics. General paediatrics, Paediatric subspecialties, Adolescent medicine, Neonatal care, Critical care Medicine, developmental-behavioral medicine, Neonatal-Perinatal medicine, Paediatric emergency medicine, Paediatric pulmonology, Paediatric rheumatology, Paediatric genetics, Pediatric hospitalist medicine, Down’s syndrome, Phenylketonuria, Achondroplasia, Severe thalassemia, Hyperammonemia, Prader-Willi syndrome, Developmental Paediatrics, Neonatology, Paediatric allergology, Paediatric cardiology, Paediatric dermatology, Paediatric endocrinology, Paediatric gastroenterology, Paediatric hematology and oncology, Paediatric Infectious diseases, Paediatric Intensive care, Paediatric nephrology, Paediatric neurology, Paediatric respiratory, Paediatric surgery, Paediatric seizures, Acne vulgaris, Anorexia nervosa, Autism spectrum disorders, Celiac disease, Cerebral palsy, Cystic fibrosis, Hydrocephalus, Impetigo, Influenza, Intussusception, Kawasaki disease, Measles, Molluscum contagiosum, Mumps, Obesity in children, Pertussis, Pharyngitis, Scarlet fever, Primary care of the premature infant, Paediatric bone, Child abuse, Breastfeeding, Paediatric secrets, Paediatric otolaryngology, Paediatrics physiology, Pediatrics and Neonatal care nursing, Perinatal mortality, Neonatal surgery, Palliative paediatric care, Neonatal jaundice, Neonatal sepsis, Neonatal ventilatory management, Birth trauma, Biomarkers and neonatal brain injury, Infant care and infant health, Infants and Toddlers, Low birth weight, Neonatal gestational age and Birth weight, Paediatric psychology. All the paediatric related topics are covered in the journal. Koleva Kr, M Georgieva, N Rasheva, B Balev, P Drenakova and P Petrov. 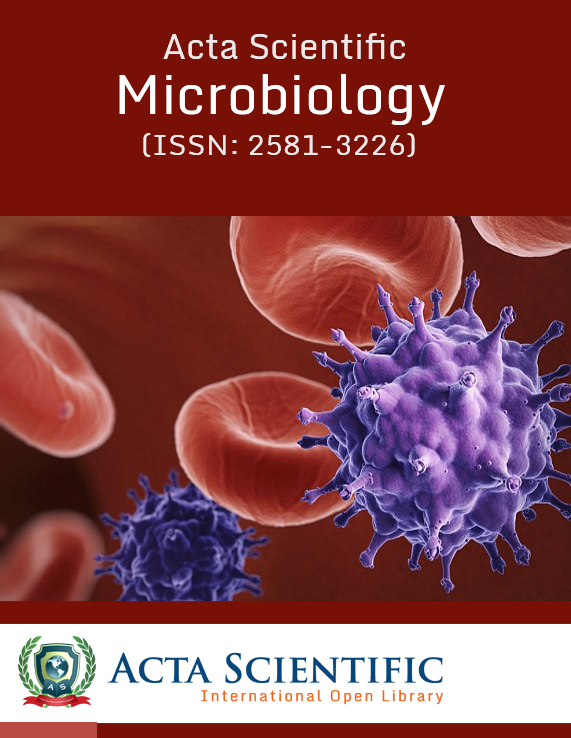 Published: April 15, 2019; Volume 2 Issue 5: 55-57. Published: April 13, 2019; Volume 2 Issue 5: 51. Published: April 13, 2019; Volume 2 Issue 5: 48-50. Published: April 13, 2019; Volume 2 Issue 5: 45-47. Published: April 13, 2019; Volume 2 Issue 5: 42-44. Published: April 13, 2019; Volume 2 Issue 5: 15-41. Fadi Rayya, Zeina Aljarkas and Lian Aljarkas. Published: April 02, 2019; Volume 2 Issue 5: 08-12. 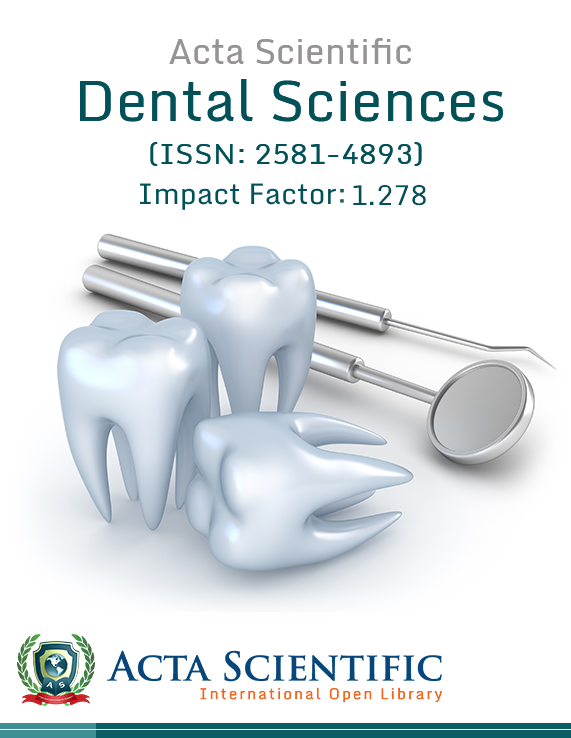 Published: April 01, 2019; Volume 2 Issue 5: 01-02. Louise Kertesz, Christina Walker and Bernadette Maliwat-Bandigan. Published: February 23, 2019; Volume 2 Issue 3: 21-31. Surakshith A Shetty, H Ramesh and Chaya. Published: February 18, 2019; Volume 2 Issue 3: 19-20. 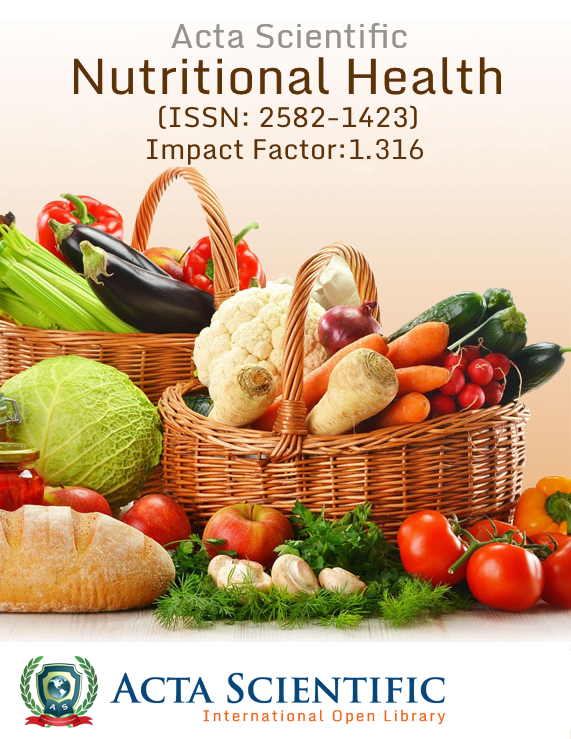 Sachin KR, Ramesh H, Chaya KA and Siddartha E S.
Published: February 18, 2019; Volume 2 Issue 3: 15-18. Binata Marik, Arvind Bagga, Aditi Sinha, Pankaj Hari and Arundhati Sharma. Published: February 18, 2019; Volume 2 Issue 3: 12-14. Sam Hassan and Rowell Sinlao. Published: February 08, 2019; Volume 2 Issue 3: 03-11. Nidaa J Hameed and Amar Al Shibli. 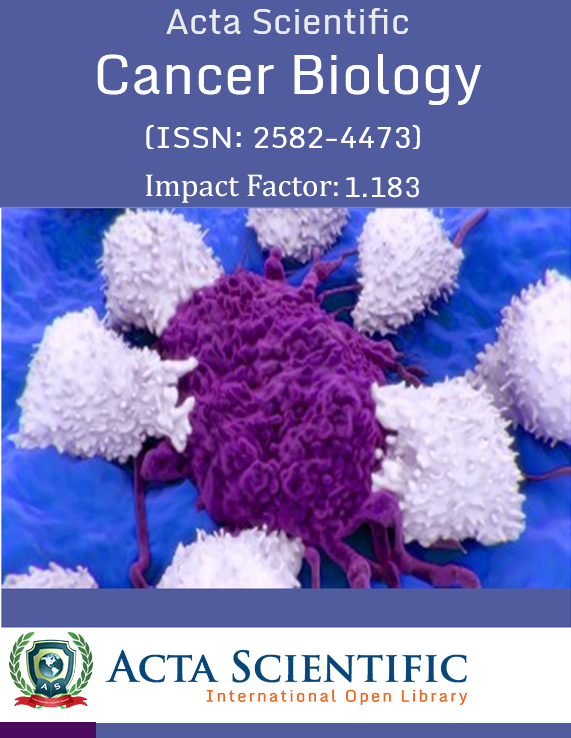 Published: January 31, 2019; Volume 2 Issue 3: 01-02. Published: January 24, 2019; Volume 2 Issue 1: 21-23. Published: January 23, 2019; Volume 2 Issue 1: 18-20. Published: January 22, 2019; Volume 2 Issue 1: 15-17. Published: January 22, 2019; Volume 2 Issue 1: 08-14. Adriane Muller Nakato, Valéria Cabral Neves Luzcynski, Cristina Okamoto, Mônica Nunes Lima Cat, Regina PGV Cavalcante da Silva and Nelson A Rosario Filho. Published: January 22, 2019; Volume 2 Issue 1: 03-07. Published: December 29, 2018; Volume 2 Issue 1: 21-36. Karam Husni Abu Shakra and Niveen Ahmed Al Foqaha. Published: December 28, 2018; Volume 2 Issue 1: 16-20. K Karavdic, S Pandur, E Milisic, A Mesic, A Dzananovic and I Sefic-Pasic. Published: December 26, 2018; Volume 2 Issue 1: 12-15. Nam DH, Tuan TA, Dien TM, Dung VC, Son DT , Khanh NN and Dat NP. Published: December 21, 2018; Volume 2 Issue 1: 08-11. Cecilia Lucas Msafiri, Athanase Lilunguru, Francisca Kimaro and Cecilia K. Ng'weshemi. Published: December 03, 2018; Volume 2 Issue 1: 02-07. Amar Taksande and Sinduja Selvam. Published: November 27, 2018; Volume 1 Issue 5: 24-30. Published: November 26, 2018; Volume 1 Issue 5: 22-23. Published: November 23, 2018; Volume 1 Issue 5: 21. Ana Maria Davițoiu, Ana Mihaela Mitu, Alexandra Andrada Bojescu, Elena Truță, Mihai Ionică. Published: November 23, 2018; Volume 1 Issue 5: 15-20. Akbar Molaei, Mahmood Samadi, Shamsi Ghaffari, Ahmad Jamei Khosroshahi and Ali Rafiei. Published: November 22, 2018; Volume 1 Issue 5: 10-14. Published: November 15, 2018; Volume 1 Issue 5: 08-09. Diksha Gupta, Linda Chen, Seleshi Demissie and Pushpom James. Published: November 02, 2018; Volume 1 Issue 5: 03-07. Published: November 01, 2018; Volume 1 Issue 5: 01-02. Fadi M Jan, Hesham M Aldhalaan, Nadia H Dandachi, Doaa H AlAbbas, Ahmed M Elmardenly, Maher A Khalifa and Mohammed M Jan. Published: October 31, 2018; Volume 1 Issue 4: 45-48. Doaa Mohammed Youssef, Mohammed Hassan Mohammed, Eman Mohammed EL-Behaidy and Asmaa EL-Sayed Abo-warda. Published: October 31, 2018; Volume 1 Issue 4: 40-44. Published: October 31, 2018; Volume 1 Issue 4: 34-39. V Velev, I Ivanov, T Tomov, M Dinkova and A Mirtschew. Published: October 31, 2018; Volume 1 Issue 4: 31-33. Saad Mohamed, Ahmad El-Askary and Ahmed Abd-Eltawab. Published: October 24, 2018; Volume 1 Issue 4: 20-26. Published: October 23, 2018; Volume 1 Issue 4: 18-19. Published: October 23, 2018; Volume 1 Issue 4: 17. Twinomuhangi Sylvia and Raymond Mugyenyi. Published: October 23, 2018; Volume 1 Issue 4: 03-16. How Serious is Bed Wetting in Children? Published: October 01, 2018; Volume 1 Issue 4: 01-02. Published: October 01, 2018; Volume 1 Issue 3: 29-31. Elizabeth KE, Ashwin David Ashok, Sobhakumar S and Sujatha TL. Published: September 20, 2018; Volume 1 Issue 3: 23-28. 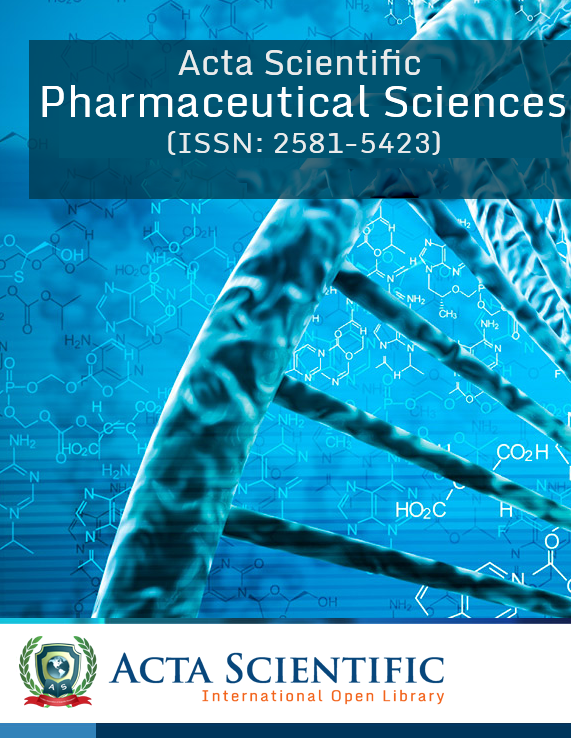 ELMeneza S, Almery E and Mahmoud H.
Published: September 07, 2018; Volume 1 Issue 3: 16-22. Safaa A EL Meneza, Mariam A Abu-Shady, Mohamed Aref and Abeer Nabil Abd Elbaseer. Published: September 06, 2018; Volume 1 Issue 3: 10-15. Dang Manh Chinh, Antoni Martínez-Ballesté, Pham Ngoc Minh and Dang Thanh Trung. Published: September 05, 2018; Volume 1 Issue 3: 02-09. Mohamed S El Farargy, Hamed M El-Sharkawy and Marwa Abd-El-Wahab. Published: September 01, 2018; Volume 1 Issue 3: 01. Published: August 29, 2018; Volume 1 Issue 2: 38-39. 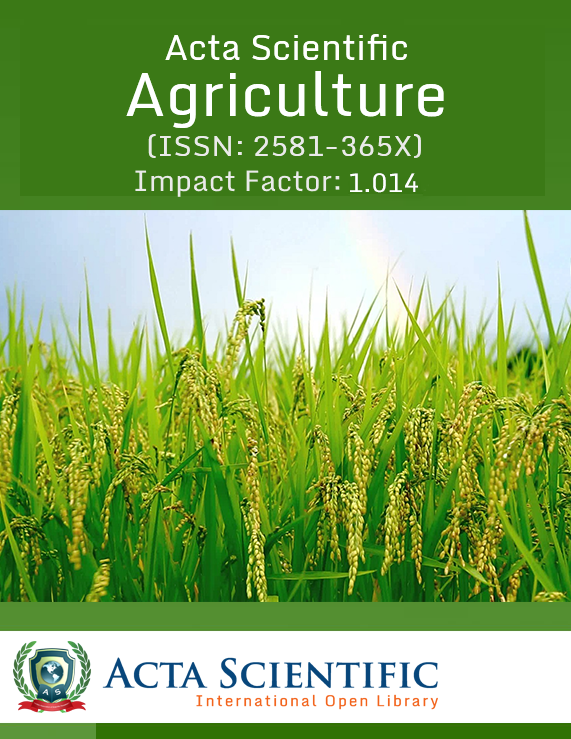 Keerthi AR, Sai Divya Yadavalli and Kumaravel S.
Published: August 29, 2018; Volume 1 Issue 2: 33-37. Gkampeta A, Kyriaki Papadopoulou-Legbelou, Goulordava A, Keivanidou A, Thomaidis K and Giannopoulos A. Published: August 23, 2018; Volume 1 Issue 2: 29-32. Doaa M Youssef, Muftah Th Ben Yousef, Amal S Alshal and Abdel-Raziq El-Shiekh. Published: August 22, 2018; Volume 1 Issue 2: 24-28. A Felicia Chitra, Kalavathi and Manjubala Dash. Published: August 14, 2018; Volume 1 Issue 2: 19-23. Published: August 10, 2018; Volume 1 Issue 2: 17-18. A Prishanthini Anto and Manjubala Dash. Published: August 09, 2018; Volume 1 Issue 2: 09-16. Mohamed Shawky Elfarargy, Elsharkawy HM, Elgendy MM, Nassar MA, Attia GF, Abu Elmaaty MK, Mohamed SA, Abd-Ellatif AA, Alaa A Mohamed and Kelleni MT. Published: August 02, 2018; Volume 1 Issue 2: 03-08. Published: August 01, 2018; Volume 1 Issue 2: 01-02. Aman B Pulungan, Julia Madarina, Jose RL Batubara and Michael Hermanussen. Published: July 26, 2018; Volume 1 Issue 1: 20-34. Ann-Marie Fagerdahl, Elisabeth Wimo and Janet Mattsson. Published: June 16, 2018; Volume 1 Issue 1: 12-19. Bouguila Jihène, Fathallah Neila, Tej Amel, Kebaili Raoudha, Ouni Bouraoui, Ben Salem Chaker and Boughammoura Lamia. Published: June 13, 2018; Volume 1 Issue 1: 11. Gihad Al-Saeed, Tamer Rizk, Khalid Mudawi, Bayan Amin Al-Ramadina and Ibrahim Al-Saeed. Published: June 11, 2018; Volume 1 Issue 1: 05-10. Published: June 04, 2018; Volume 1 Issue 1: 02-04. Published: May 03, 2018; Volume 1 Issue 1: 01.